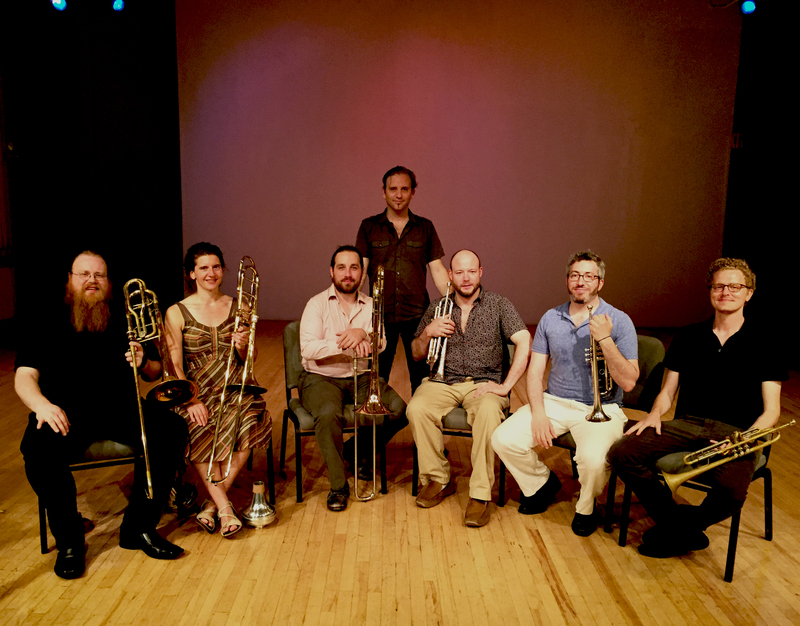 TILT Brass presents the 2015 installment of To TILT, its on-going series of concerts and recordings that feature work created its specific forces and skills. 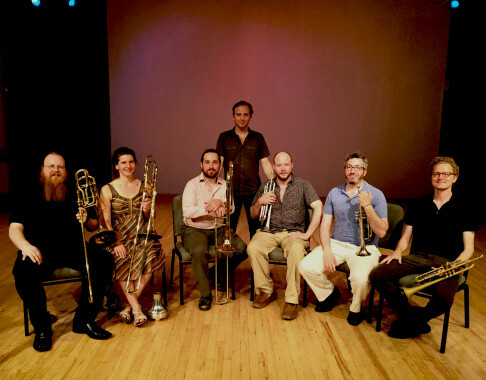 The program at University Settlement includes newly commissioned works written for TILT Brass Sextet by Lithuanian composer Žibuoklė Martinaitytė, and trombonist/composer and long-time TILT performer Jacob Garchik. 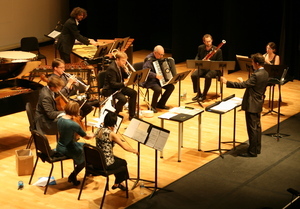 The Sextet will also revisit TILT Director Chris McIntyre’s multi-movement work Fabrics (2014-15) and his transcriptions of selections from Arthur Russell’s Tower of Meaning, composed in the early 1980’s. 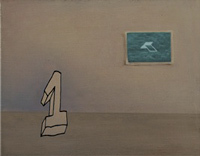 This event takes place during a set of concerts co-organized by TILT and our stellar colleagues at Either/Or (performing on June 10th and 13th.) Located on Manhattan’s Lower East Side, the excellent acoustics of University Settlement’s Speyer Hall is a perfect venue for these not-to-be-missed concerts during NYC’s busy Summer season.